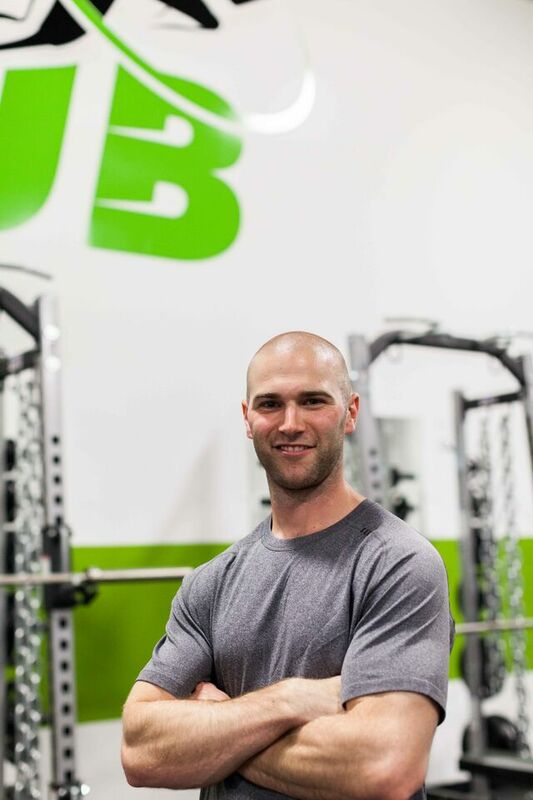 Josh is responsible for designing and implementing training programs for a variety of sports and clients with different needs and goals. He has worked with professional, university, and high school athletes in various sports. His passion and knowledge for athletic and human performance has helped numerous individuals achieve their goals and realize new performance potential. Josh emphasizes the importance of having an all-encompassing program that includes proper biomechanics, lifting technique, nutrition and rest. Jennifer Jochim (MPT, BSc. Kin, CSEP-CEP) has loved human movement as long as she can remember. She graduated with her Bachelor of Science in Kinesiology in 2015 and is fresh outta the Physical Therapy Masters program. She has been training people for over 6 years and has spoken at conferences and business retreats about the importance of proper movement. She has experience with various populations, from police and fire fighter fitness testing to training seniors. She enjoys long walks, SUPER SHORT runs, lifting weights, watching movies and laughing at Dad jokes. Fun fact: she is a PADI certified scuba diver, so if she ever pays off student loans she and her boyfriend will travel and get as much scuba in as possible. In the meantime, she will work as a physical therapist at Humboldt Therapy Centre 3 days a week and continue to do strength and conditioning at JB Performance.